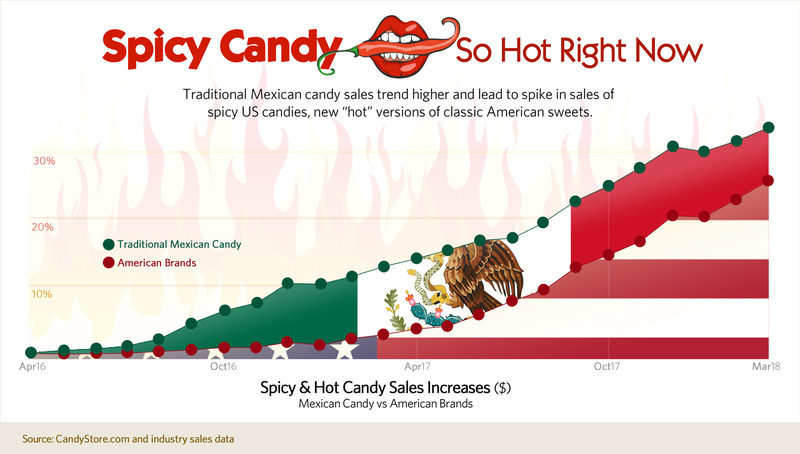 The arrow is pointing up for spicy candy right now. Those are extremely significant numbers, an overwhelming sign of a trend. That’s especially true when compared to candy overall, which is growing less than 1% industry wide. Sometimes these candy trends are short lived and the new flavors vanish forever. If you are intrigued, try these products soon …before the next trend takes over. 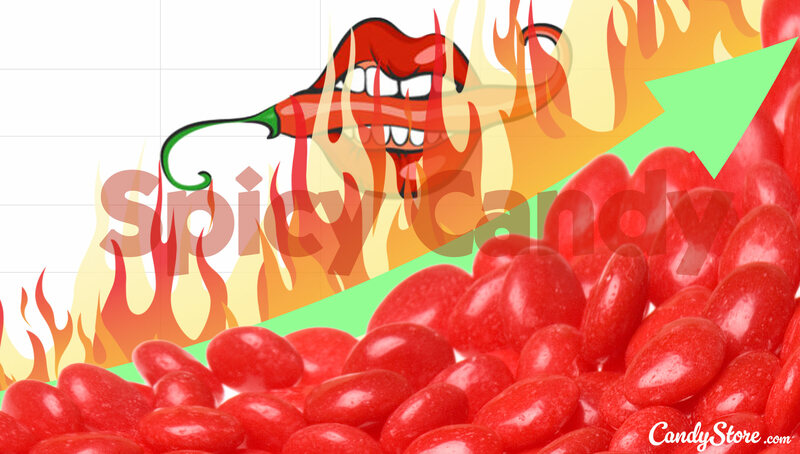 If you have more questions about spicy candy, or need anything at all, please contact me at the email below.